(GREAT BARRINGTON, Mass.) 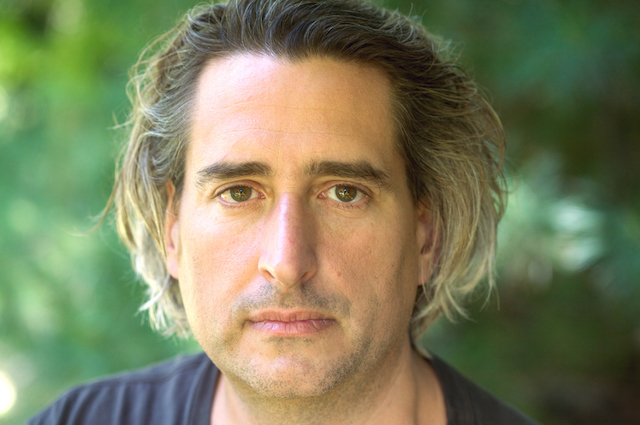 – Photographer Gregory Crewdson will discuss the making of his most recent body of work, Cathedral of the Pines, in conversation with author Rick Moody at the Mahaiwe on Monday, August 15 at 7pm. The evening will include the first-ever projected slideshow presentation of Cathedral of the Pines in its entirety, set to Yo La Tengo’s “Night Falls on Hoboken,” remixed specially for this event by Grammy Award-winning producer/engineer Drew Brown. Crewdson and Yo La Tengo have been longtime friends and collaborators. Yo La Tengo’s 2000 album, “And Then Nothing Turned Itself Inside-Out,” which included “Night Falls on Hoboken,” featured images from Crewdson’s Twilight series on the cover. Many of Crewdson’s crew members will also be present for the event. A book-signing will follow. 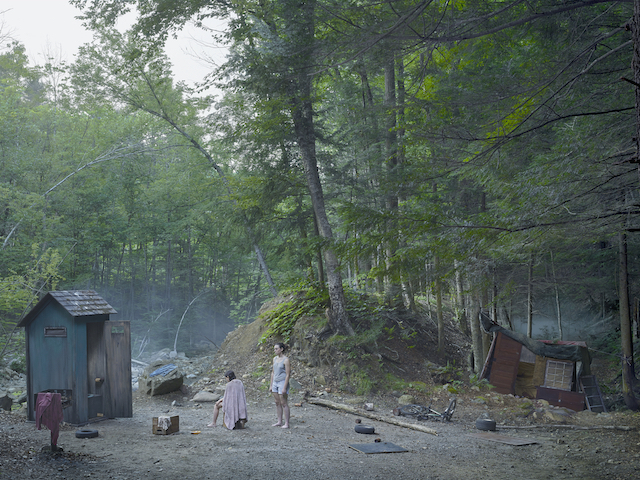 “It was deep in the forests of Becket, Massachusetts, that I finally felt darkness lift, experienced a reconnection with my artistic process, and moved into a period of renewal and intense creative productivity,” says Crewdson. For more than twenty years, Gregory Crewdson has used the streets and interiors of small-town America – most often in Berkshire towns including Lee, Pittsfield, and Becket – as settings for photographic incarnations of the uncanny. Working with a crew, he plans his images as meticulously as any movie director. His careful crafting of visual suspense conjures forebears such as Diane Arbus, Alfred Hitchcock, and Edward Hopper. Cathedral of the Pines (2013–14) was made during three productions in and around the rural town of Becket, Mass. In images that recall nineteenth-century American and European paintings, Crewdson photographed figures in the surrounding forests, including the actual trail from which the series takes its title. Interior scenes charged with ambiguous narratives probe tensions between art, life, connection and separation, intimacy and isolation. The work premiered at Gagosian Gallery in New York earlier this year, and will be seen for the first time in Europe, concurrently in Brussels and Paris in September. The art book accompanying the series was published by Aperture. 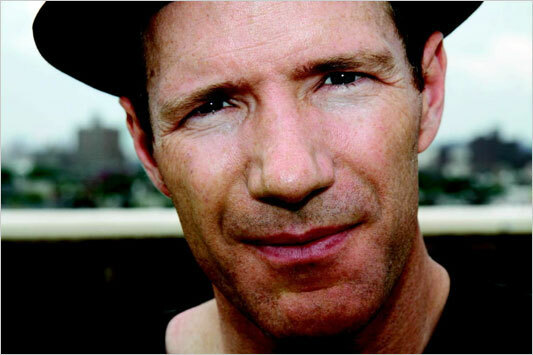 Rick Moody is the author of six novels, three collections of stories, a memoir, and a collection of essays on music. His most recent publication is the novel “Hotels of North America.” He writes regularly about music at The Rumpus, and writes the column “Rick Moody, Life Coach,” for LitHub. 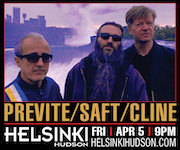 He has also released six albums of songs, the most recent by the jazz/noise collaboration with Kid Millions entitled “The Unspeakable Practices” (Joyful Noise Recordings). He teaches at NYU and Yale. Drew Brown has produced, mixed and/or engineered albums for Beck, Radiohead, Charlotte Gainsbourg, Stephen Malkmus, and the White Stripes, among many others. He is also an art photographer, and a recent MFA graduate of the Yale School of Art Photography Department. The Mahaiwe is located at 14 Castle Street in Great Barrington, Massachusetts. Box office hours are Wednesday through Saturday from noon to 6pm and three hours before show times. 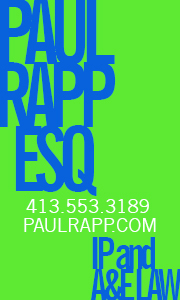 For tickets and information, visit the Mahaiwe or call 413.528.0100. Located in downtown Great Barrington, Massachusetts, the Mahaiwe Performing Arts Center is the year-round presenter of world-class music, dance, theater, classic films, Live in HD broadcasts, and arts education programs for the southern Berkshires and neighboring regions. The intimate jewel box of a theater opened in 1905. Since 2005, the performing arts center has hosted over 1,000 events and welcomed almost half a million people through its doors. The Mahaiwe has now welcomed over 15,000 students from 55 different schools for its school-time performances and residencies. The Mahaiwe generates in excess of $1,000,000 in ticket revenue from 150 events each year. 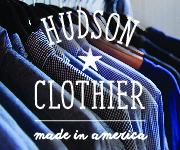 Over its first decade of presentations, the organization contributed $40,000,000 in regional economic impact from its direct spending and audience’s restaurant, lodging, and shopping activities.